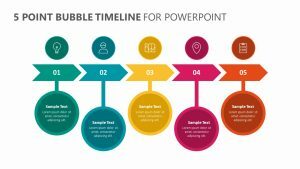 Detail five different, important parts of your project and show the way that they are all interconnected with the 5 Linked Triangles for PowerPoint. 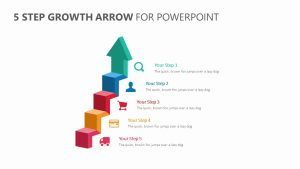 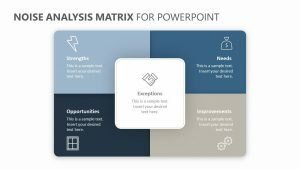 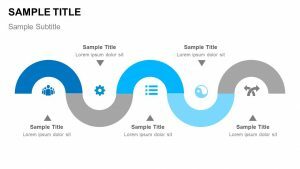 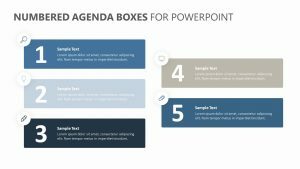 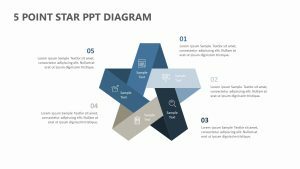 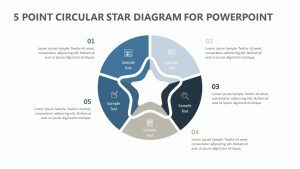 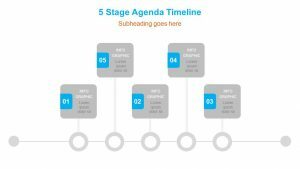 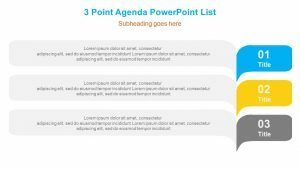 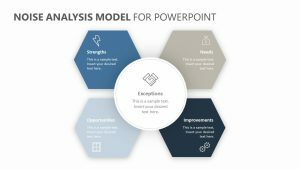 This 5 Linked Triangles for PowerPoint comes with five fully editable PowerPoint slides. 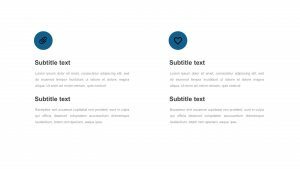 Every one of them comes with its own icons, colors and text that you can edit at will. 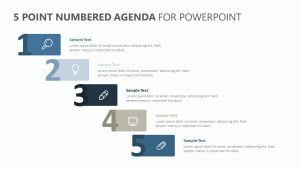 On each page, there are five different triangles and you can highlight each one as you go along in order to keep people on track with what you’re saying. 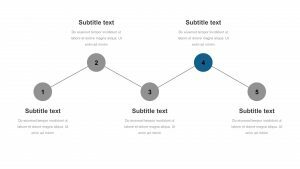 Use the text blurb sections above and below it to elaborate upon each of your points.